“It’s really hard for me not to smile... I smile so much I’m already getting wrinkles around my eyes,” laughed Karen Admiraal, 27, when I asked her to look at my camera with a neutral face. We are in a graveyard in central Berlin, where she’s been working at the funeral of an older woman who died from cancer. 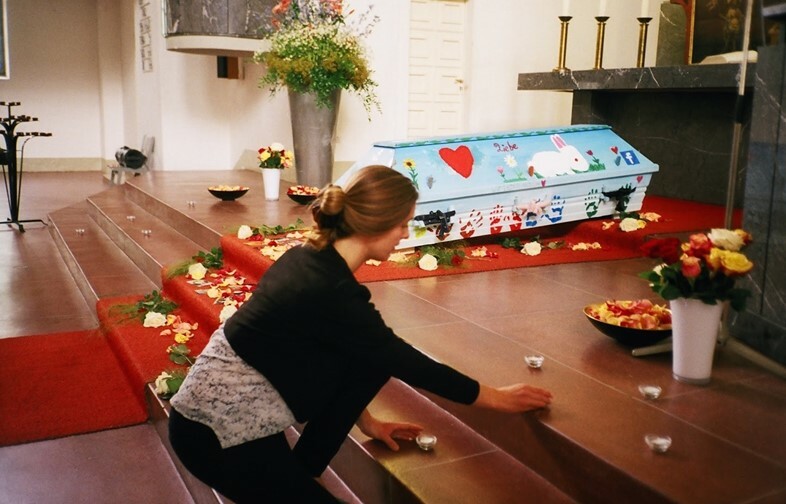 We have just watched the woman laid to rest by her family, who carried the coffin to the grave themselves – an unusual practice in this part of Germany, which has strict laws around funerals and the treatment of dead bodies. The family painted the coffin sky blue, and decorated it with colourful handprints of her children and grandchildren and other symbols representative of her life; including a choir, a rabbit and the – ahem – Facebook logo. 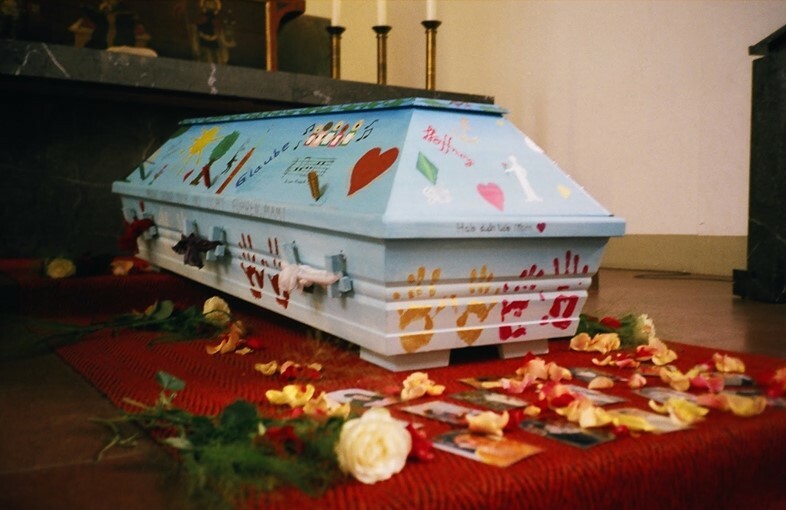 Admiral, originally from the Netherlands, is part of a growing alternative funeral movement in the German capital. 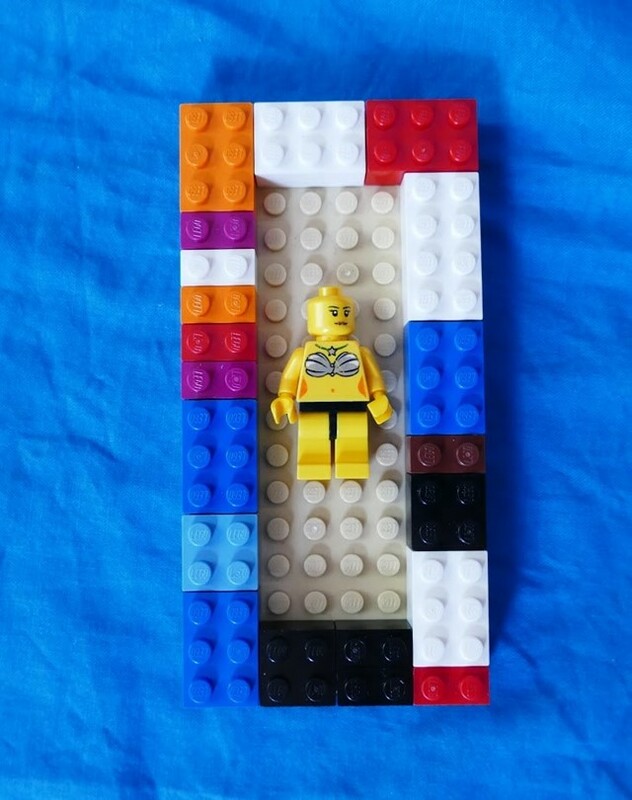 Taking on the equivalent role of a funeral director, these ‘guides’ help bereaved families from all walks of life to think beyond the realms of the conventional funeral to create a more personal experience – designed not only to commemorate the person they have lost, but to aid their own grieving process. One of the alternative funeral companies Admiraal freelances for is Lebensnah, meaning ‘near to life’. Owner Eric Wrede, 37, is tall, bearded and has full tattoo sleeves on both arms; the kind of guy you’d expect to bump into at an alt-rock gig or – he’ll hate this – a cool barber shop. But instead we met one rainy afternoon at a morgue. He joined likeminded people in the global death industry who propagate redefining death or ‘redeath’ and being ‘DeathPositive’, such as American mortician Caitlin Doughty and Jon Underwood, the founder of the Death Cafe in London who died suddenly just last month. The movement is driven by the belief that keeping death a taboo within society is harmful, and that people should be empowered not only to speak more openly about passing away, but to – should they wish – care for the bodies of their loved ones themselves. Before the funeral industry came into force in the West around the 20th century, people lived much closer to death. Death practicalities and rituals in Germany were once handled entirely by the person’s family, friends and neighbours, from photographs of the family with the body to burials in back gardens. Today, it is common practice for all responsibility to be given to a funeral director – for a hefty fee. Funeral poverty as a result of the ‘Big Death’ industry has been well-reported in the UK and Germany: according to Deutsche Welle the average German funeral costs €5,000 (double the average monthly income), an expense driving ‘corpse tourism’ with increasing numbers of Germans putting their dead to rest in the Czech Republic. Standard funeral industry practices also mean that, typically, the bereaved spend little or no time with their loved one’s body, and take a backseat in the organisation of and participation in the ceremony. Wrede believes that this is wrong. “If you talk to a psychotherapist, they will tell you the first step is accepting that the person has gone. If you saw your Grandma three months ago, before she died, and the next thing you see is an urn, your brain will not be able to process the loss”, he explains. Mental health is a priority for the guides, and Admiral is in the final stages of her masters in art therapy. For many of us the idea of spending time with a loved one’s body or building them coffin sounds scary and strange, and offloading responsibility to a funeral director seems simpler. And some may take solace in the set rituals and traditions around funerals - when someone dies you may not be feeling at your most ambitious or creative. But as your partners in the early grieving process, alternative funeral guides believe that if you are able to be involved in any way, however small, you will feel empowered - and benefit in the long term. “If I see stuff in the home I think looks important, I’ll ask the family if we should bring it with us. This could be anything, a child’s puzzle book, kitchen stuff... there was even a punk funeral where vodka bottles and cigarettes were part of the ceremony,” she laughs. Wrede ran a record label and radio station for 10 years before entering the alternative funeral world, and as a result he’s guided people from that world and its subcultures. A biker himself, he remembers one ceremony in particular for a member of a motorcycle gang: “Thousands of people came from all over the world to say goodbye to him. There were all these tough guys crying like little babies.... and they organised everything themselves. It was full of love and respect.” Afterwards, Wrede then joined the bikers for what he described as a “hedonistic” after party. “I woke up with this,” he says, pulling up his t-shirt to reveal an R.I.P. tattoo on his chest commemorating the deceased biker. But whether ceremonies end up subtle or completely outlandish, Berlin’s alternative funeral guides work with people of all ages, backgrounds and faiths. “We can learn from the ways other cultures deal with death, too. For Muslims it’s normal for the family to wash the body themselves,” adds Wrede. Being an alternative funeral guide is more than just a job. On top of everyday business, Wrede runs grief groups and hospice groups, conducts workshops for schoolchildren and healthcare professionals, and does public speaking about his work. 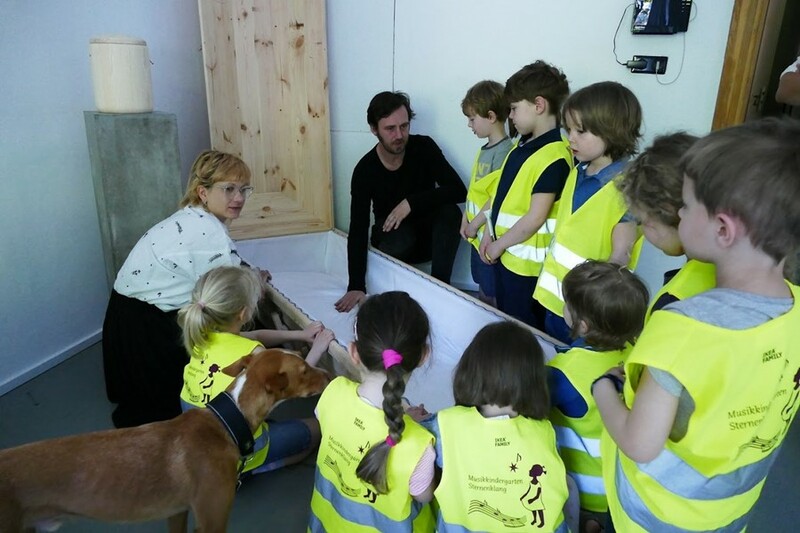 Admiraal is involved in creating short films about death, dying and grief as part of a project called Sarggeschichten, or ‘Coffin Stories’. These YouTube videos use a mix of acting, talking to camera and animation to inspire and educate all ages on topics such as taking care of a body in the home, giving the deceased a place in life, and what to say when somebody dies. 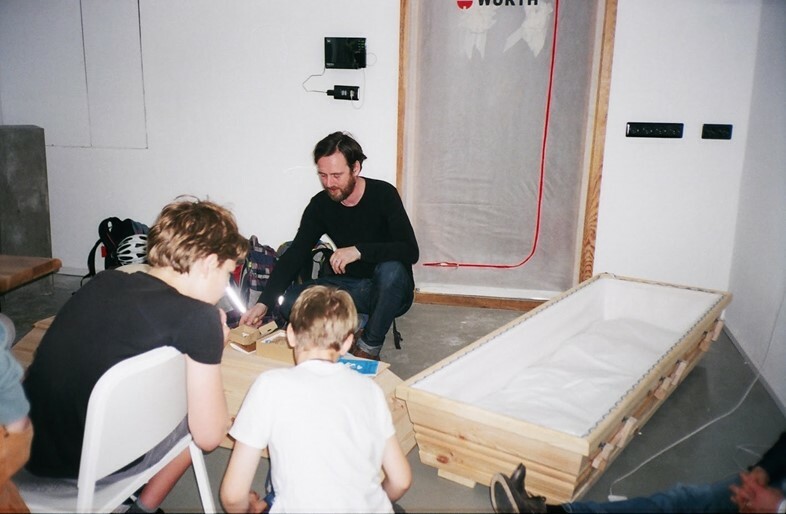 For someone with little experience of death who, in all honesty, avoids thinking about it at all costs, spending a week around coffins and bodies was an intense experience for me. But the alternative funeral guides of Berlin – not all mentioned in this story – were the most incredible people to be around. From Eric Wrede’s humour and charisma, to Karen Admiraal’s smile and serenity, I wondered what drives them and what impact their work has had on them as people. Both acknowledged the hard times, but have ways of dealing with them – and they ultimately just love their jobs. “I get so much out of being close to families and gaining their trust enough to be welcomed into their lives for a short time” explains Admiraal. “And it means I appreciate every tiny thing, every moment I have with my own loved ones, because it could all be over tomorrow.” For Wrede too, being around the dead and grieving is far from depressing.